Holidays, Birthdays, Anniversary, Bridal Gifts and Graduation. The list is endless! 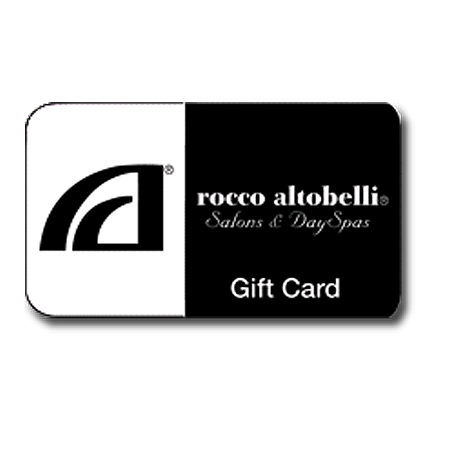 Gift Certificates are available for any dollar amount and may be customized to include your choice of services.